networking with the memeber of the core dj organization. SO BE LOOKING OUT FOR THE NEW SINGLE CALLED "IMA STAR"
WE MOVIN SO GET IT US ... ITS GO CRAZY.. PLEASE DOWNLOAD THE SONGS BELOW, YOU WONT REGRET IT. THANKS. PEACE. 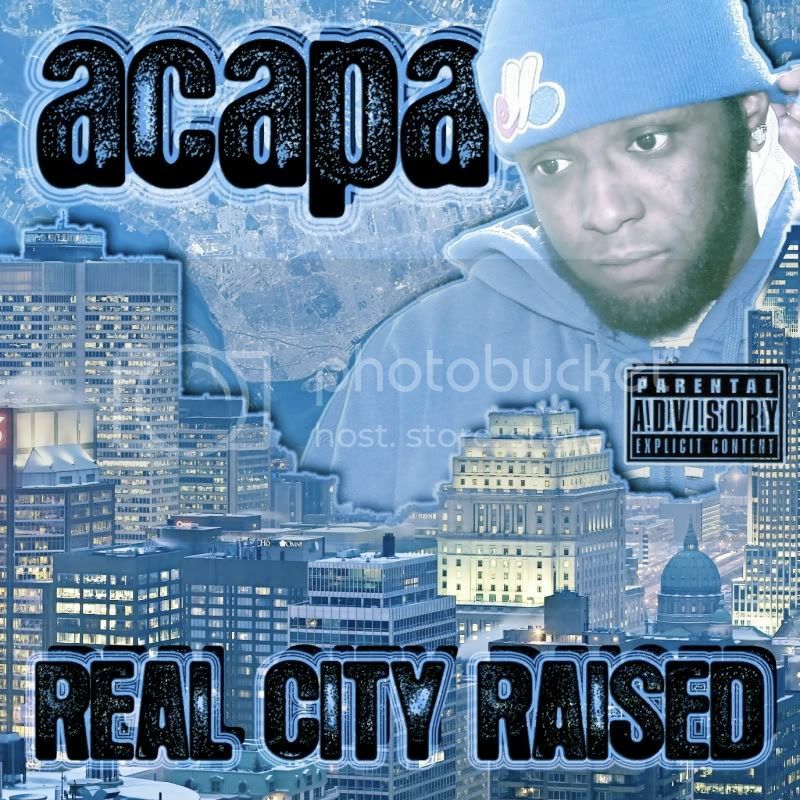 DOWNLOAD these songs from my upcoming album entitled "Real City Raised".